Registered Nurses (RN) are the largest group among all the health care occupations. RNs evaluate patient’s health problems and needs and provide nursing care to ill, injured, convalescing, and/or disabled patients. Nurses record patient medical histories and symptoms and administer treatment and medications. They help perform diagnostic tests, analyze results, and may advise patients on health maintenance and disease prevention. Registered Nurses develop and apply nursing care plans and maintain medical records. They educate patients and the public about various medical conditions. They also assist with patient follow-up and rehabilitation and provide advice and emotional support to the patients’ family members. 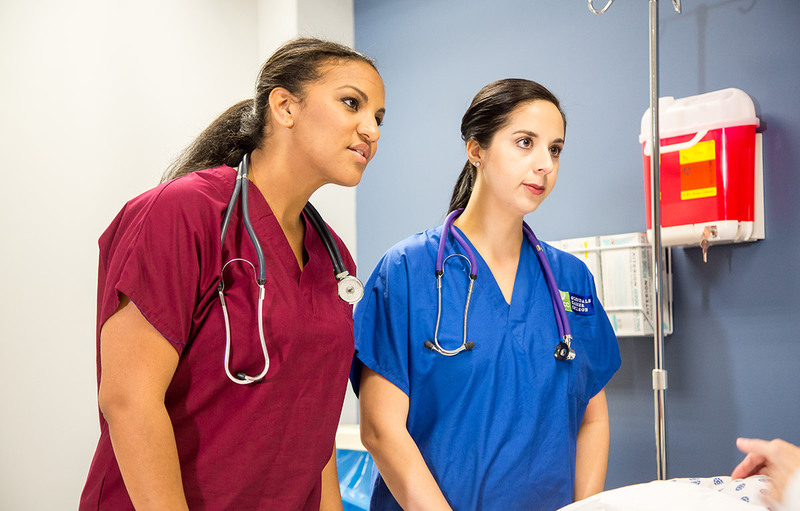 Learn how the Associate of Arts in Nursing program at Glendale Career College can provide you with the education and hands-on training you need to begin a rewarding career as a Registered Nurse. We are currently accepting applications for our next class session. The demand for healthcare services is expected to continue to increase over the next ten years or more as our aging population grows and more individuals have access to health insurance. As a result of this increased demand, more nurses will be needed to care for these patients in offices of physicians, clinics, and other ambulatory care settings and the employment of Registered Nurses is projected to grow much faster than the average for all occupations from 2014 to 2024. 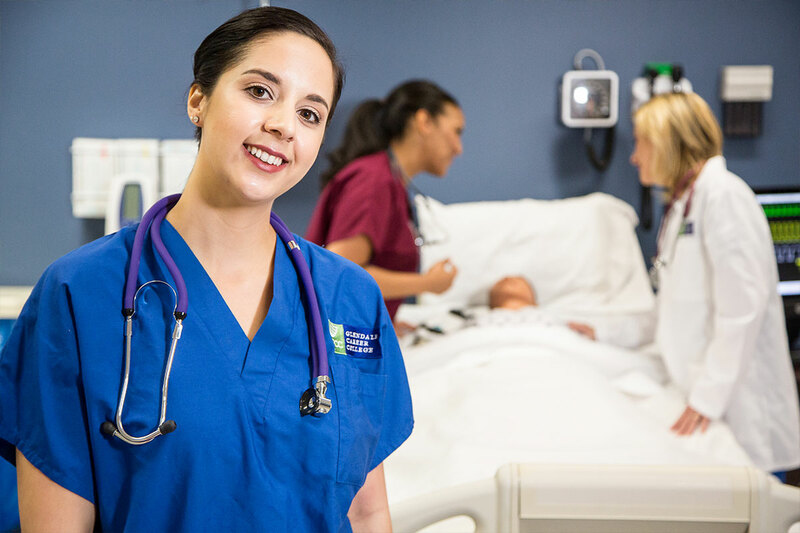 The Associate of Arts in Nursing Program at Glendale Career College provides the education and training to help you begin your Registered Nursing career. 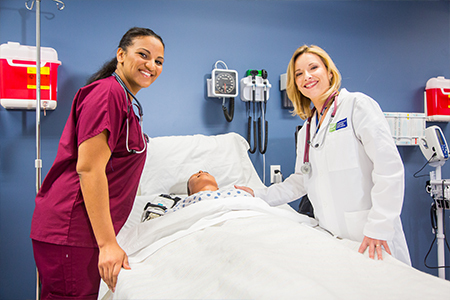 The Associate of Arts in Nursing Program provides students with the opportunity to develop the knowledge and skills necessary to function as a Registered Nurse in a variety of settings. Students enrolled in this program receive classroom, laboratory, and clinical instruction in nursing areas of fundamentals, anatomy and physiology, pharmacology, medical/surgical nursing, mental health, obstetrics, and pediatric nursing. 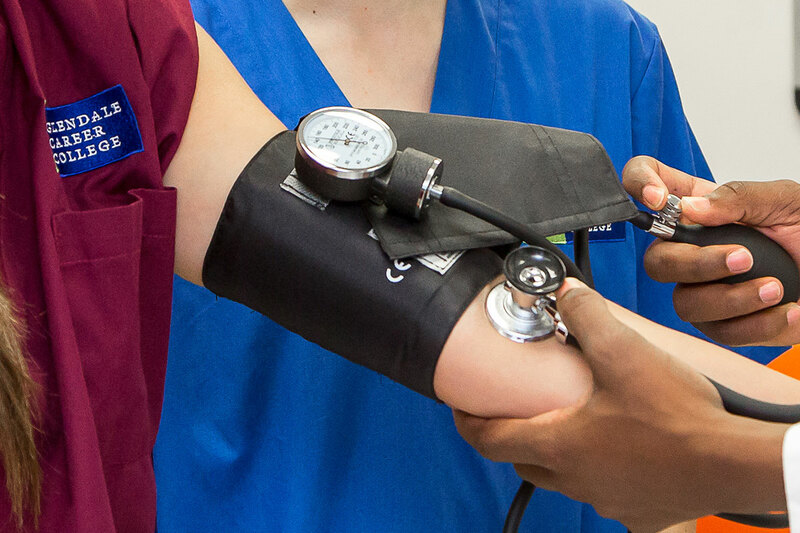 The Associate of Arts in Nursing Program at Glendale Career College can provide you with the health care knowledge and training required to begin a career as a registered nurse working in a medical office, clinic, doctor's office, HMO, rehabilitation center, hospital and other health care facilities. 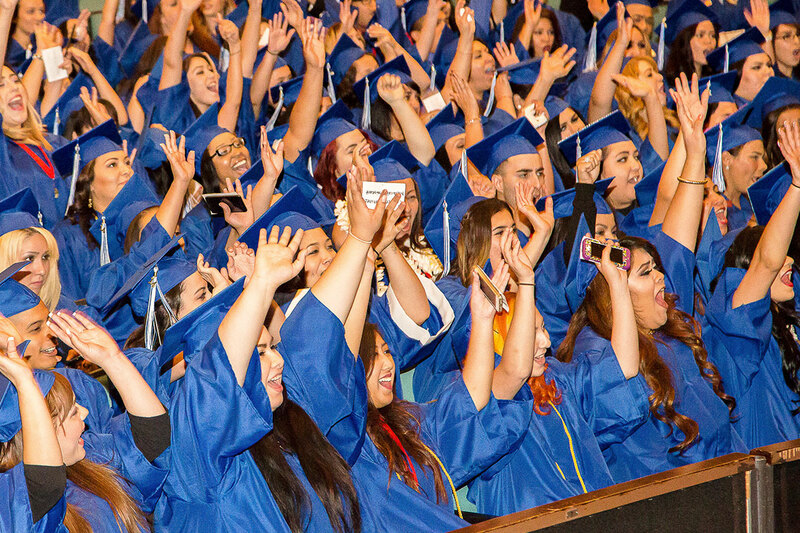 The Associate of Arts in Nursing (ADN) program at Glendale Career College is approved by the California Board of Registered Nursing (BRN) and accredited by the Accrediting Bureau of Health Education Schools (ABHES).